Edmondstown N.S. has a very active Parents Association that contribute hugely to the broader school community. We would be lost without their enthusiasm and commitment. They have considerable experience in fundraising, organising social events for new parents and practical involvement in the maintenance and upgrading of the school building. 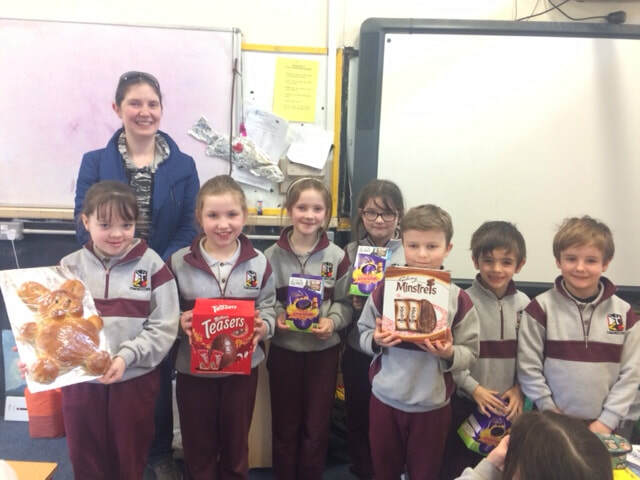 Recent successful projects undertaken by the committee and other volunteers include a very successful bag pack event, race night, raffles, cake sale, clothing collections, a long standing School’s Savings Club, Pupil-designed Christmas Card Drive and catering for Confirmation and Graduation ceremonies. The Association also play a role in supervision of after-school activities, principally Speech & Drama, music and swimming classes. Our association falls under the broader grouping of the National Parents Council (www.npc.ie/primary). The Annual General Meeting of the association typically takes place in October/November. The association are contactable through the school office (01-4933255).